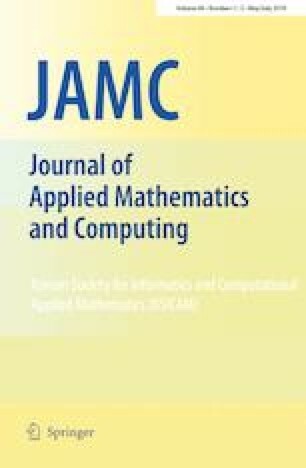 This paper studies a single-machine bicriterion scheduling in which both group setup times and job-processing times are deterioration (increasing) functions of their starting times. Two objectives are considered, i.e., the primary criterion is the total weighted completion time, the secondary criterion is the maximum cost. We show that this bicriterion group scheduling problem can be solved in polynomial time. This research was supported by the Foundation of Education Department of Liaoning (China) [L201753].